You’ll get fast, free shipping on orders of $50 or more. Shipping shouldn’t be complicated. That’s why you won’t be charged for shipping on orders over $50—no picking charges, packing charges, or handling fees. Below is a simple explanation of all our shipping policies. It’s just another way we make your job a little easier. A $5 shipping and handling fee is charged on orders totaling less than $50 before tax and shipped to one address within the continental United States. No shipping and handling is charged to customers for standard ground delivery on orders of $50 or more before tax. We use a variety of carriers for LTL shipments. Title and risk of loss pass to customer upon tender of shipment to carrier. Not all products qualify for the above Shipping Policy. Additionally, standard shipping rates apply for all orders delivered to Alaska and Hawaii. Any charges incurred for hazardous materials or other special handling by the carrier must be paid by the customer. Fuel surcharges may also be applied. Zoro only accepts orders for shipments within the continental U.S., Alaska, and Hawaii. Orders to international destinations will not be processed (see “International Shipping” section). Zoro does not ship to P.O. Box addresses. Zoro has partnered with a third party vendor, MyUS.com, to offer convenient and fast international shipping to more than 225 countries. 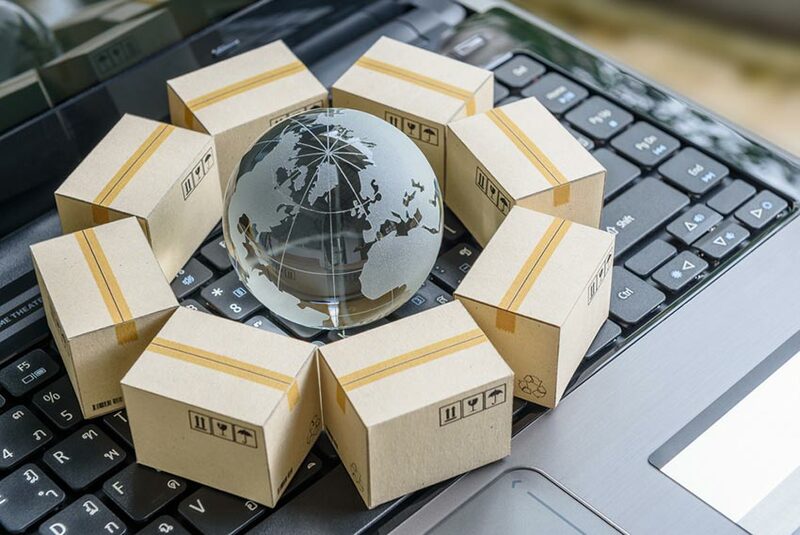 MyUS.com provides specialized international package exporting and consolidation services from its Sarasota, FL facility to your international address. When you create a MyUS.com account you receive deeply discounted shipping rates, exceptional customer service 24/7 online access to your customer account, as well as access to other services. MyUS.com also gives you the ability to consolidate packages which saves you even more on international shipping. Use MyUS.com’s Personal Shopper service to make a purchase from Zoro on your behalf. MyUS.com accepts credit cards with international billing addresses, cards issued by non U.S. financial institutions, and wire transfers. 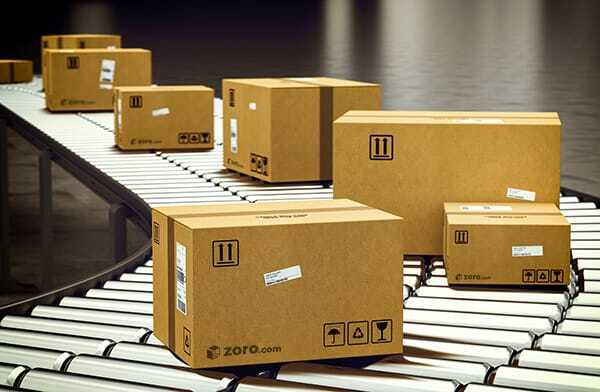 Zoro has partnered with eBay and Pitney Bowes (freight forwarder), to offer convenient and fast international shipping to more than 180 countries. Pitney Bowes provides specialized international package exporting services from its Lexington, Kentucky facility to your international address. As an eBay member, you have access to Zoro’s export-approved product assortment. Verify items can be shipped to your location by checking the “Shipping Info” tab on item pages. Items shipping from the manufacturer: Please refer to the item page on zoro.com for shipping lead times as they vary. Expedited shipping is NOT available for third party items. You will receive an email when your order is shipped with a tracking number that links to the UPS website. 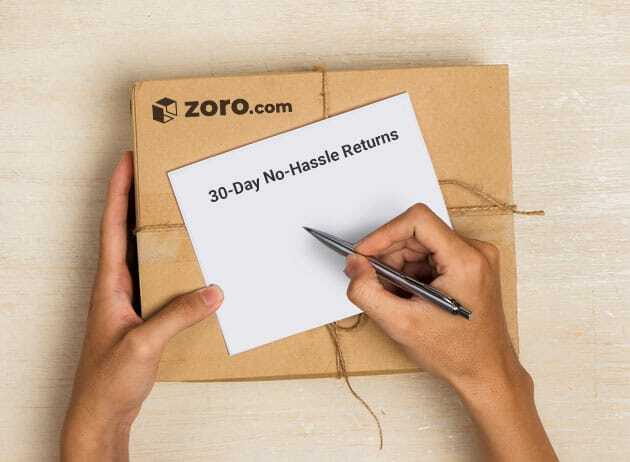 To qualify for expedited shipping, Zoro must receive your order on Monday–Friday before 3 p.m. (CT). Zoro does not offer Saturday delivery. All expedited orders must weigh less than 150 lbs., and not contain any hazardous materials. Expedited orders only ship on business days. Any orders placed on Saturdays, Sundays, or holidays will be processed on the next business day. If you have any questions, call customer service at 855‑BUY‑ZORO (855‑289‑9676). Except as otherwise described below, if you are not satisfied for any reason products may be returned within 30 days of shipment for a full credit or exchange (if the product is undamaged). When you make your return, you’ll need to note credit or exchange. Returned items must be in the original packaging. Sometimes products may be non-refundable. If you order a non-refundable product, we will contact you prior to fulfilling your order, advise you of the refund restrictions, and offer you the option to cancel. Login to your account, visit your Recent Orders, and click “Return Items” next to the order. We’ll email you a printable shipping label and a return authorization number (RA) right away. The return will be noted in your account so you can track it. You can call our Customer Service Department at 855‑BUY‑ZORO (855‑289‑9676) to help walk you through the return process. We’ll send you a shipping label and a return authorization (RA) number. Our customer service hours are Monday through Friday from 6 a.m. to 9 p.m. (CST) and Saturdays from 7 a.m. to 5 p.m. (CST). Include a copy of the original order confirmation or packing slip with your RA paperwork as proof of purchase. Returns received at Zoro without a RA number may be assessed a 15% processing fee that will be deducted from any credit due.